CKEY Networks Fiber Optics product lines is an area we are currently expanding and seeking out relationships with new suppliers. We welcome calls from suppliers and referrals from customers. 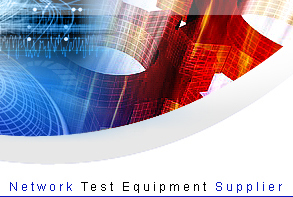 Anyone that needs and/or uses easy to deploy, innovative and cost effective tools and testing equipment should call. We like to find suppliers that offer unique, high value niche products that helps saves operating expenses and reduces complexity for the job. This usually equates to increased revenues within your organization. 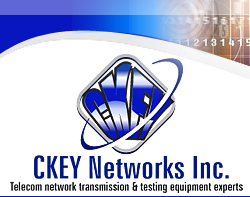 The staff at CKEY Networks have sold Fiber Optics equipment from leading suppliers like Sumitomo, EXFO, Nettest (Laser Precision), Rifocs, Wilcom and York. 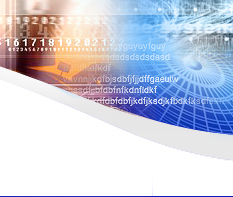 We are experienced in Outside plant, inter/intra office connections and central office locations to the LAN/WAN/ATM Fiber and VoIP network equipment. In addition to the sales of these leading vendors products by CKEY Staff, we have also provided training and field consumable supplies. We are experts in the tools used for constructing and maintaining fiber optics and high speed Ethernet networks to carriers and enterprise markets. CKEY Networks have now been operating for over 10 years and have evolved with a stronger focus on Fiber Optic product lines and equipment sales. Our Fiber Optic Fusion splicer kits from Fiber Fox represent an evolution of numerous suppliers product lines from our initial offering of low cost high value TAG Core Alignment splicer's in early 2004 when our Japanese competitors were selling their products at double the cost from our list prices, to the introduction of Ilsintech (South Korea) splicer kits in early 2007 with kits still almost 1/2 the cost of our competitors to the present day when we can still offer Fiber Optic Fusion Splicer kits at significant and compelling cost savings over our competitors, yet still provide high quality performance matched or exceeded and proven from extremely high quality vendors like Fiber Fox. 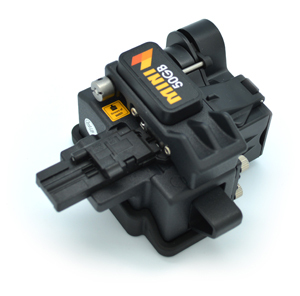 Fiber Fox LLC Inc. - Fiber Optic Precision Preparation Tools & Fiber Optic Fusion Splicer's for Single & Ribbon Fiber Splicing Applications, Fiber Stripping Tools, Thermal Strippers, Precision High Performance Fiber Cleavers. Fiber Optic connector cleaning Sticks, Lint Free Wipes and Non Isopropyl Alcohol based fluids. The MicroCare cleaning fluids are Non Toxic, Non Flammable, Fast Drying and do not leave any residue on connector end face. Stocking distributor. TAG Inc. (Telecom Assistance Group) - Fiber Optic Fusion Splicing for Lab & Network Cable Installations. Portable low cost high performance Fusion Splicing kits complete with Precision Fiber Cleavers, and accessories. 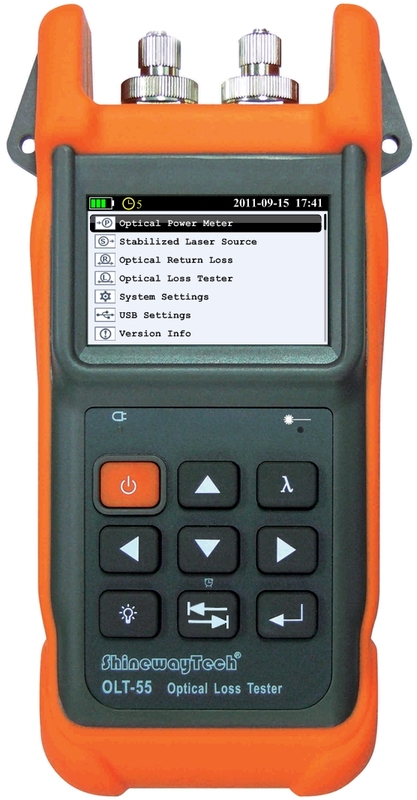 The TAG TFS260C Fiber Optic Fusion Splicer offers High Speed Image Processing, fast splice times (<10 seconds), average splice loss 0.02db SM/ 0.01db MM and proven field performance. Fiber Optic Testing Solutions, OTDR, Laser Sources, Optical Power Meters, Visual Fault Finders (VFL), Fiber Identifiers and other Hand Held Testing Solutions with proven reliability and field ruggedness.